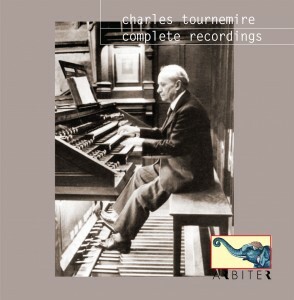 Tournemire's revelatory improvisations and interpretations link his master César Franck to Messiaen. 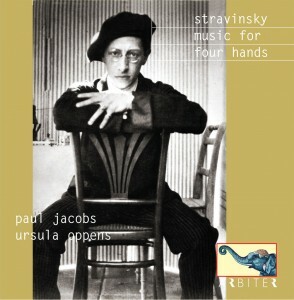 A profound and volatile mystic, his avant-garde experimentation emerges from plainchant and modes. These rare discs document the only surviving sounds of the organ Franck played on for thirty-one years before it was rebuilt in 1933. In 2014 this CD was remastered for downloading. 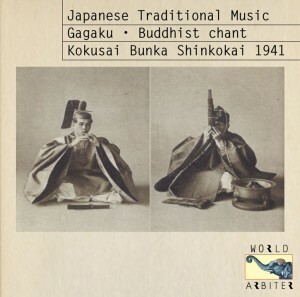 First restoration of rare recordings comprising a five cd series of traditional Japanese music. 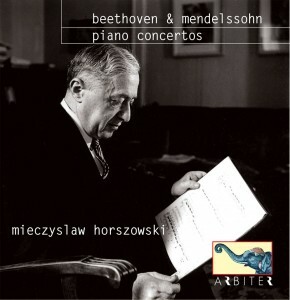 Horszowski's Warsaw debut in 1902 offered Beethoven's First Concerto. He performed it for over sixty years with the great insight heard on a newly discovered performance from 1958. Mendelssohn's concerto, written at age 13, was played during one season by Horszowski. The concluding short works were otherwise unrecorded by this profound artist. 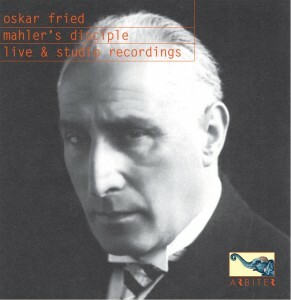 Oskar Fried began conducting at Mahler's urging. The survival of an unknown live Mahler recording offers unique evidence of their historic link. 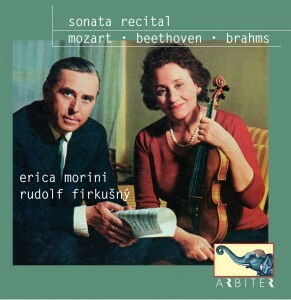 Included with Fried's finest discs is a 1937 Moscow broadcast of a Mozart symphony, made in the last year of his career. Liner notes contain Fried's writings and interviews. Contains rare discovery of a live Mahler performance. In 2014 this CD was remastered for downloading with an additional bonus track..
"A stunning performance, like being submerged in a bath of beauty." 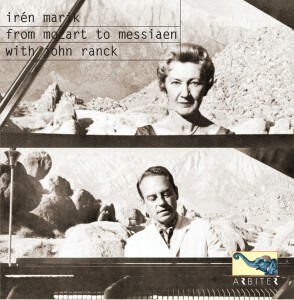 – André Marchal, on Marik & Ranck performing Messiaen. 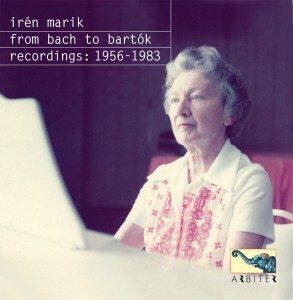 Our third and final volume of Marik's art comprises essential works in her repertoire. Liner notes include a rare interview. 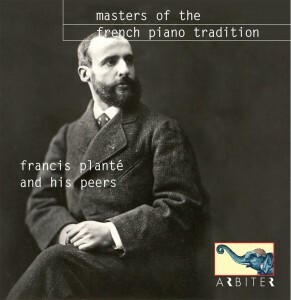 Francis Planté and his peers. In 2014 this CD was remastered for downloading with two additional bonus tracks played by Lazare-Levy.